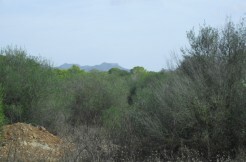 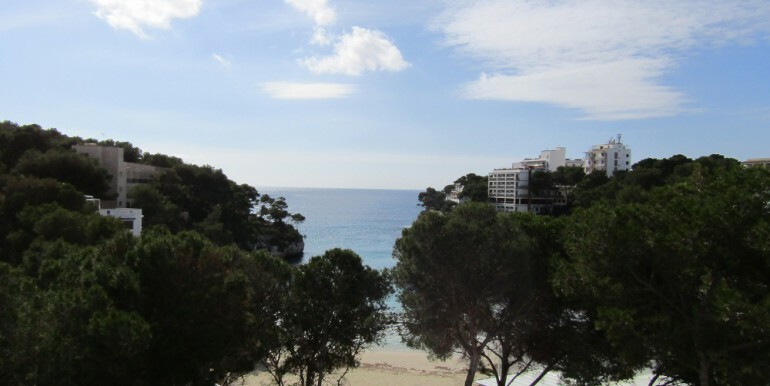 Cala Santanyi is a small development near the municipal town of Santanyi in the south eastern corner of the beautiful island of Mallorca. 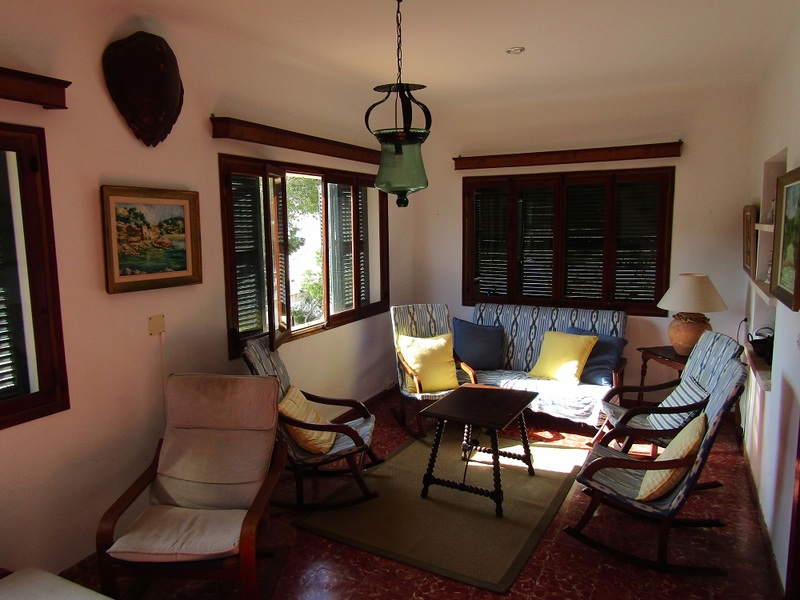 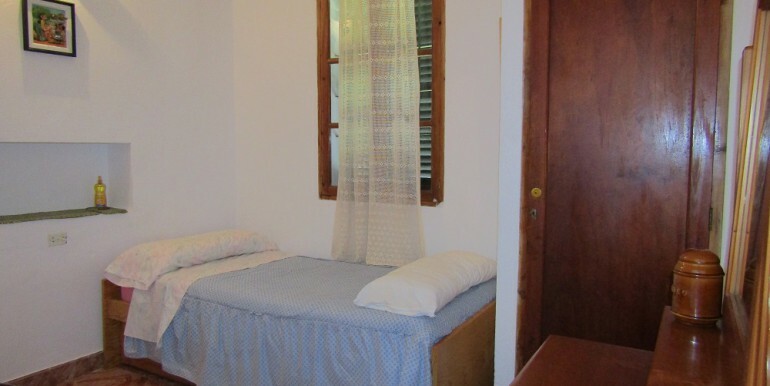 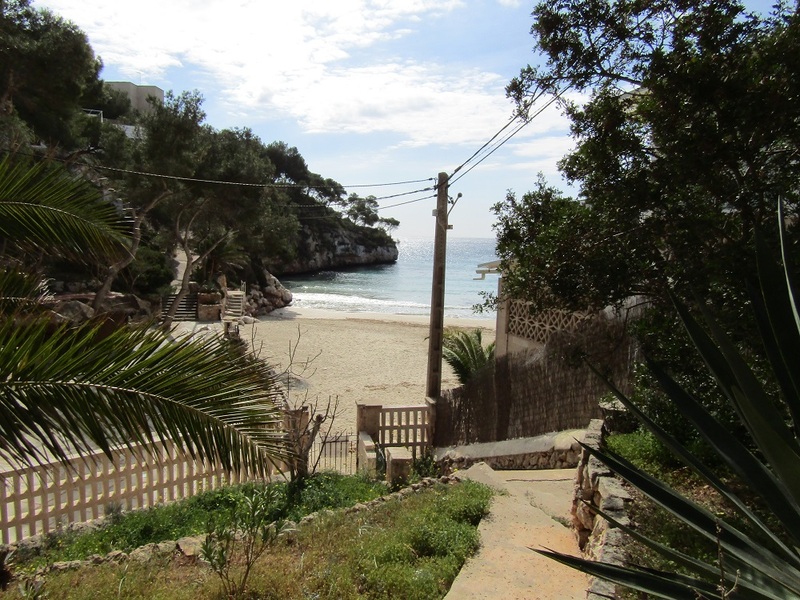 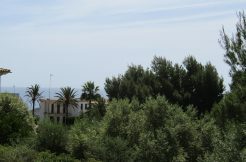 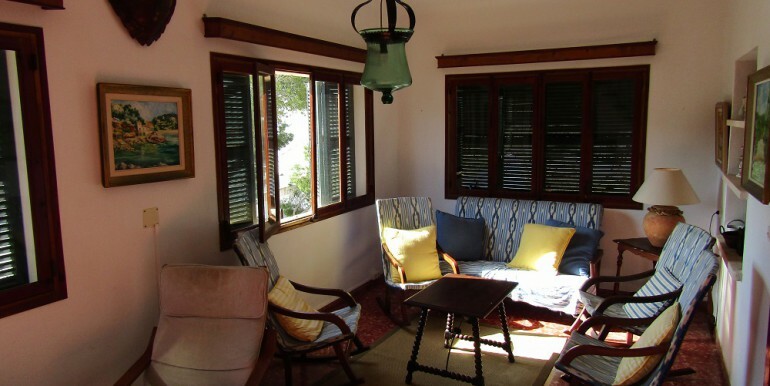 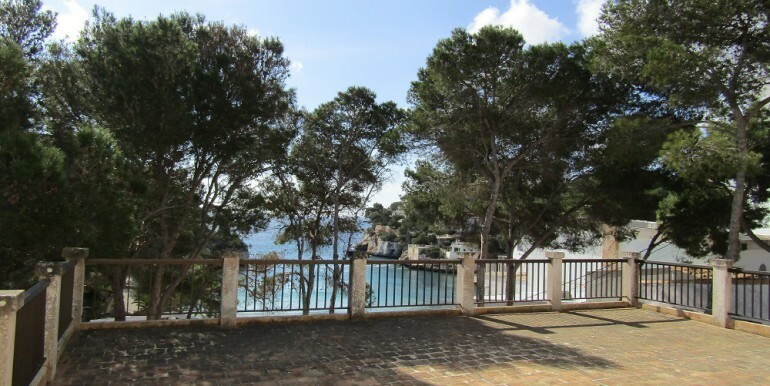 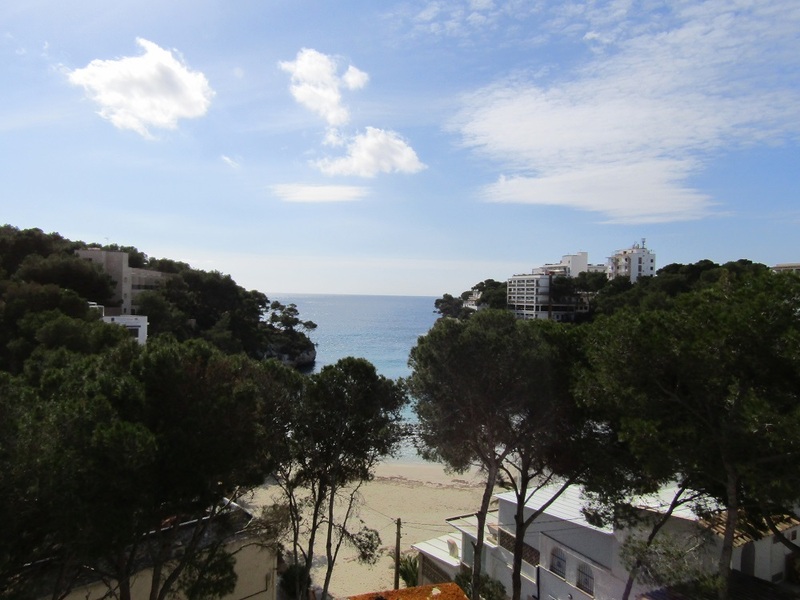 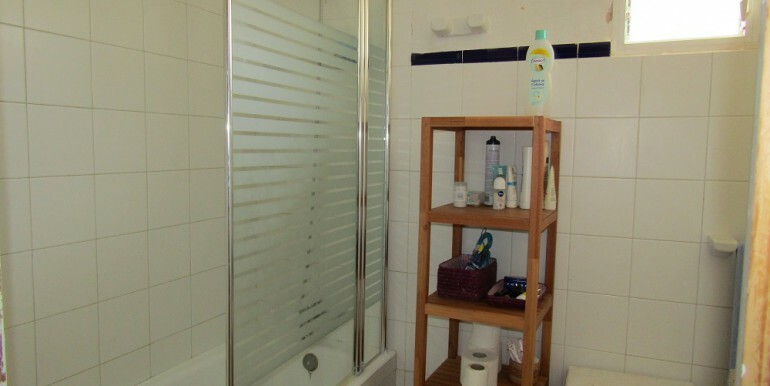 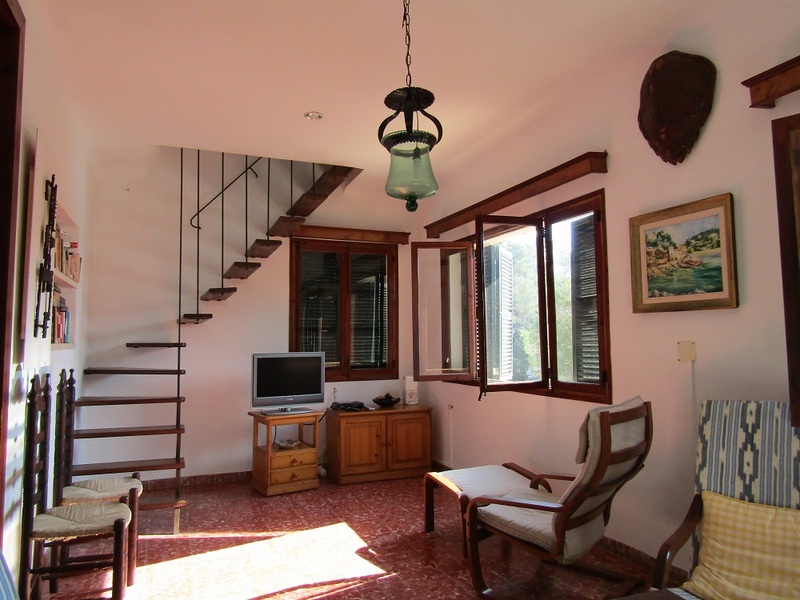 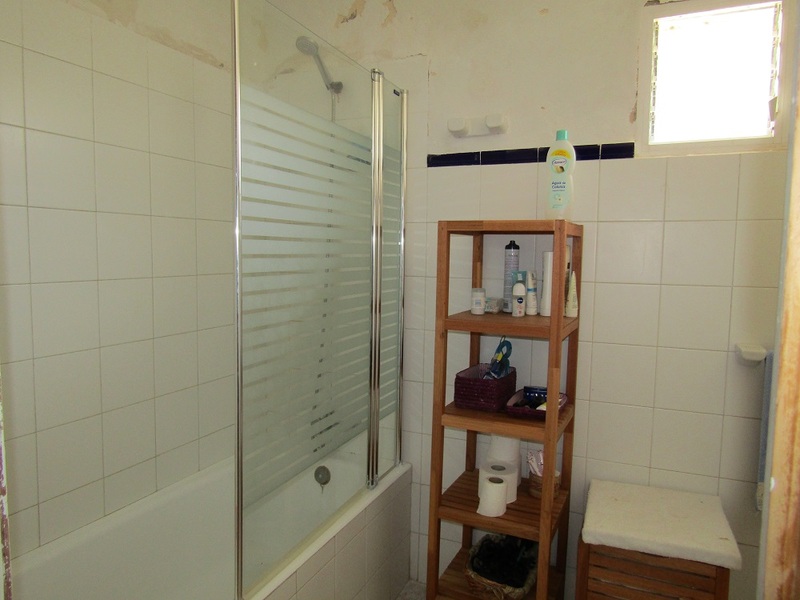 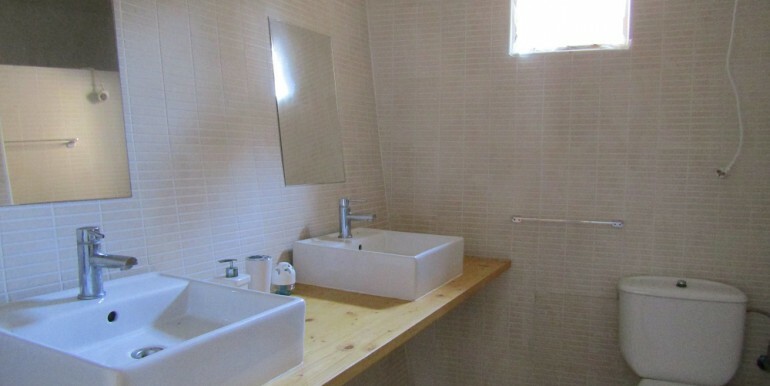 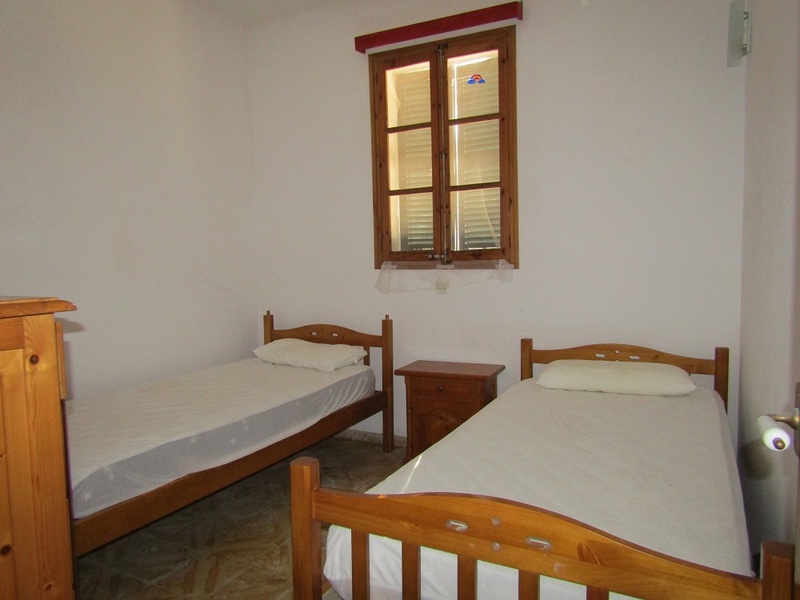 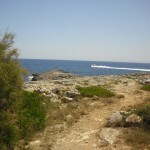 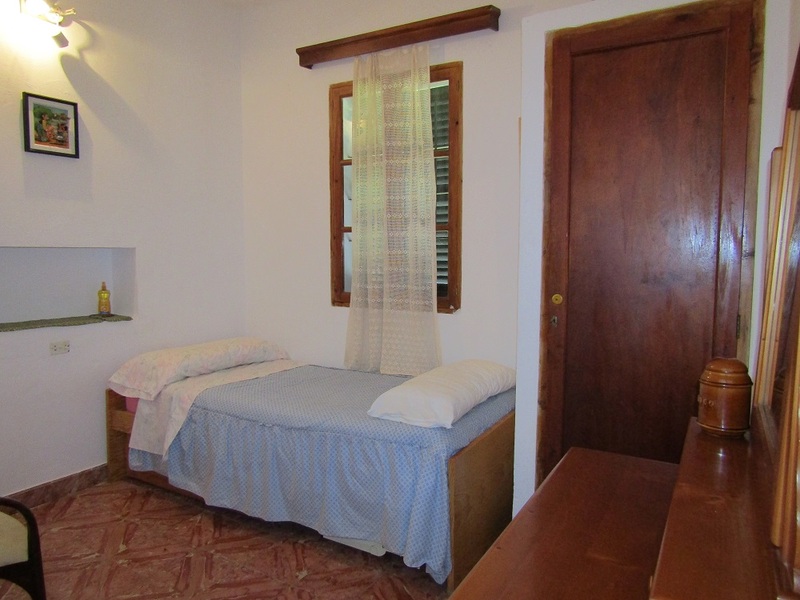 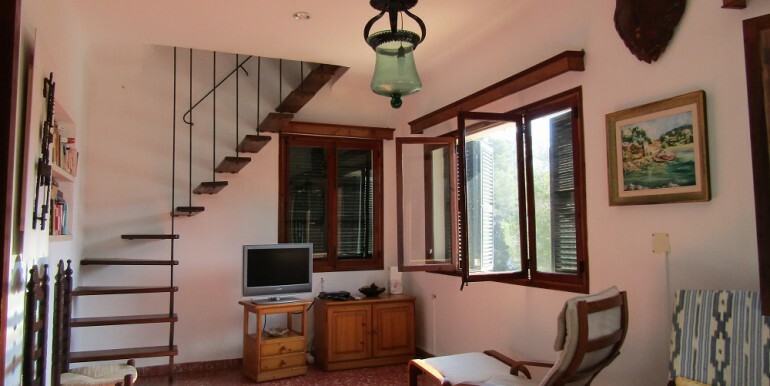 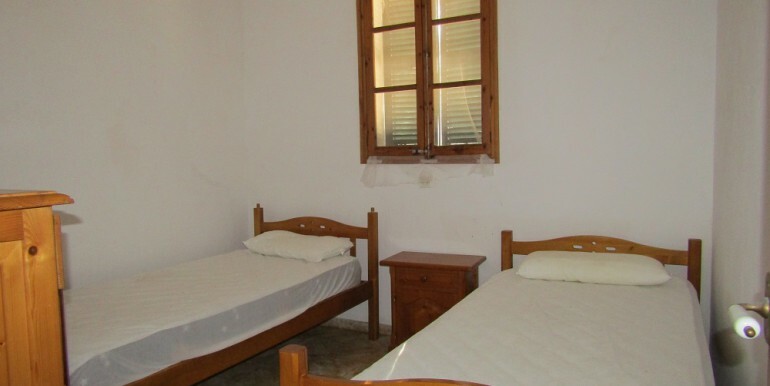 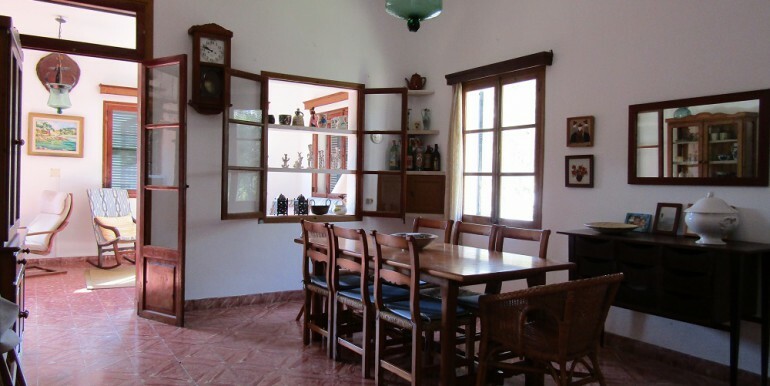 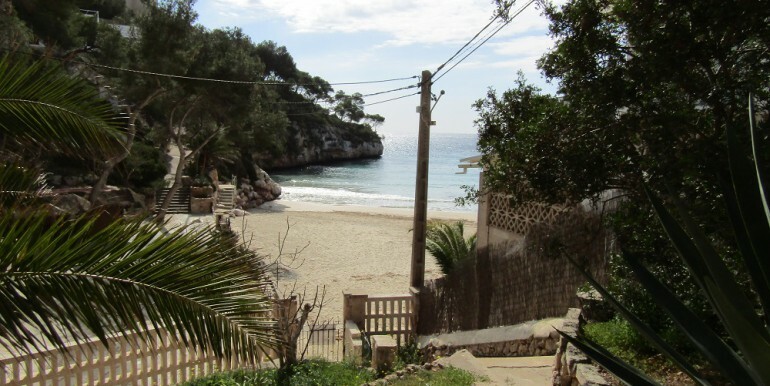 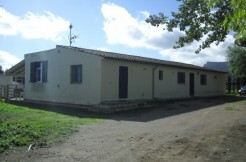 The chalet is situated right in the first line of the sea and has a direct private access to the beach. 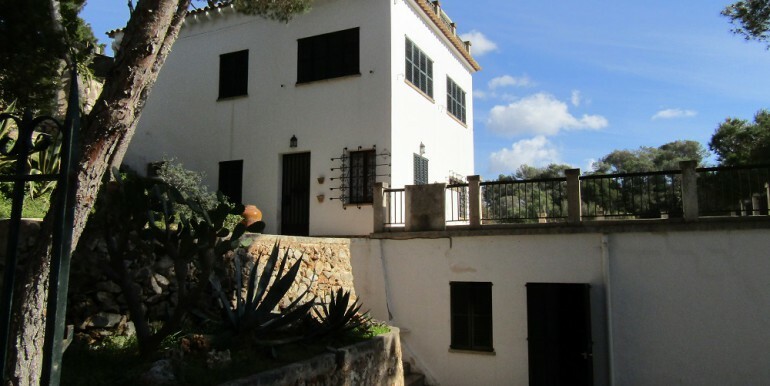 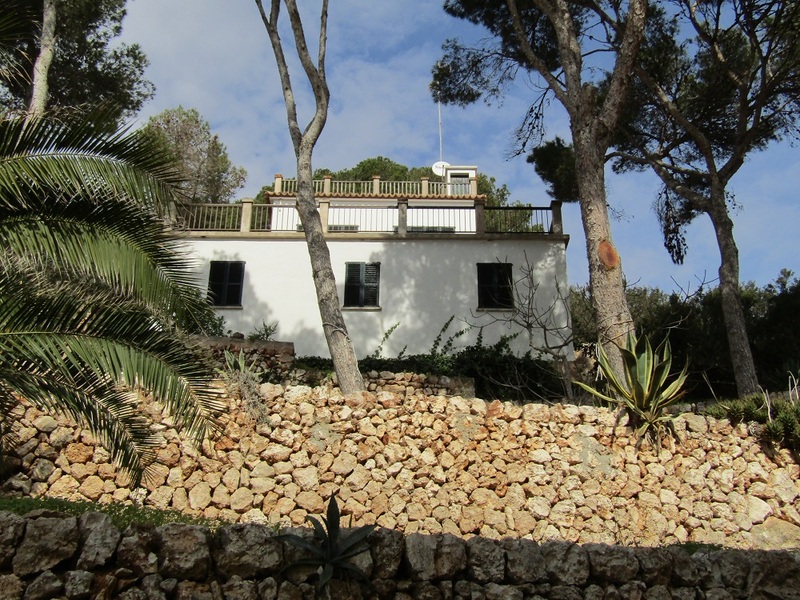 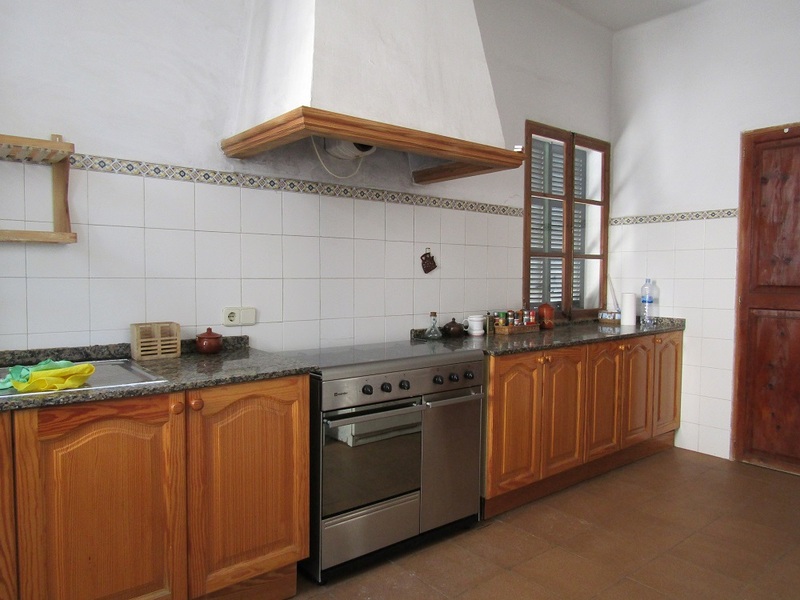 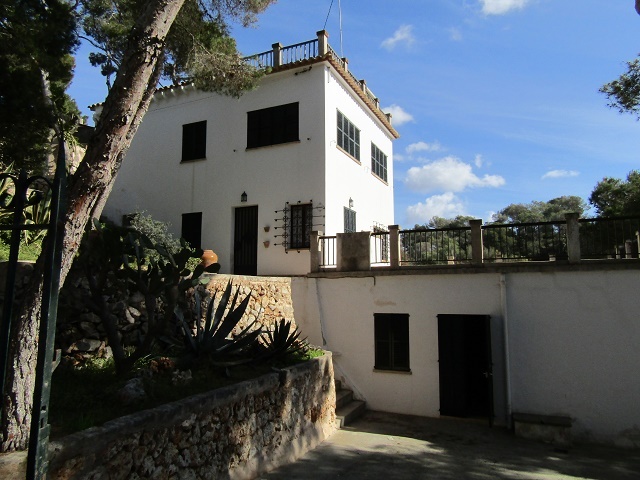 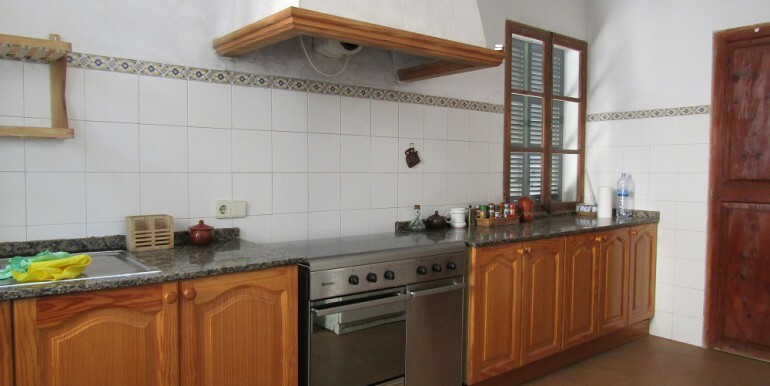 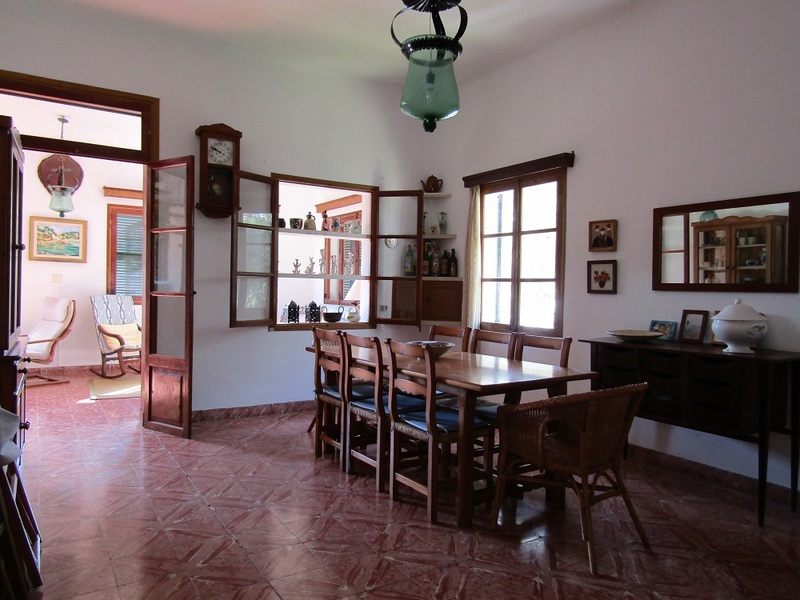 The house, built on a plot of cca 1.200m2 in 1981, is an older but solid structure spread on 4 levels consists of 5 bedrooms, 2 bathrooms, kitchen, pantry, dining room, 2 living rooms, 2 terraces, garage and various sheds and storage rooms. 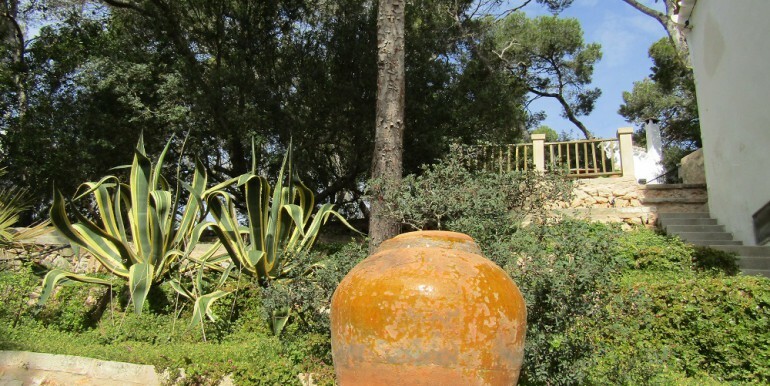 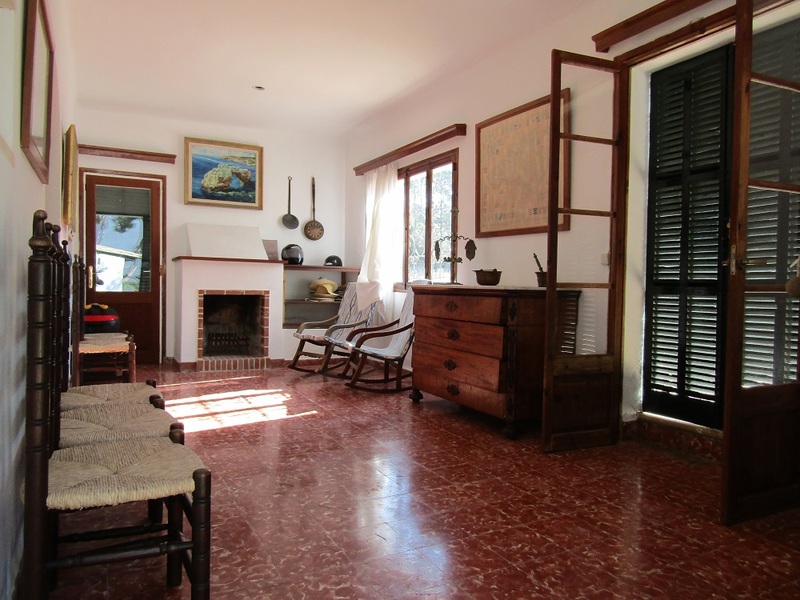 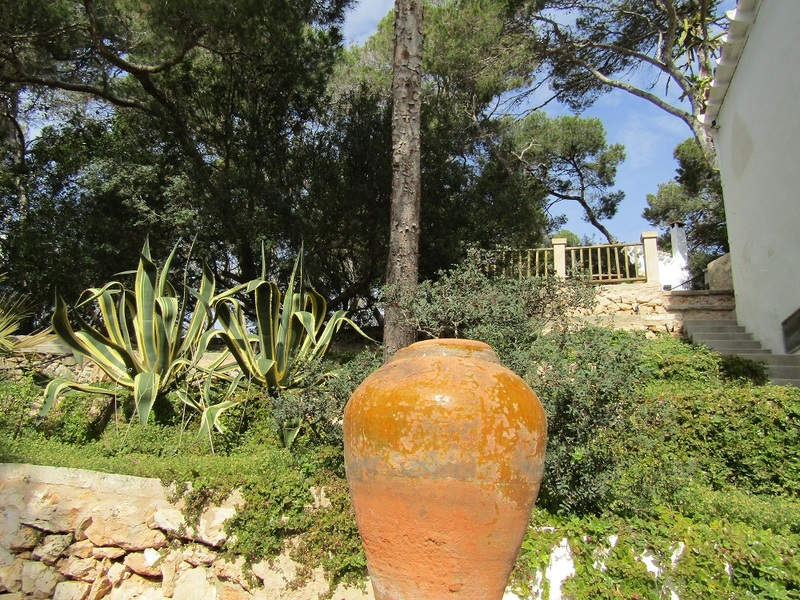 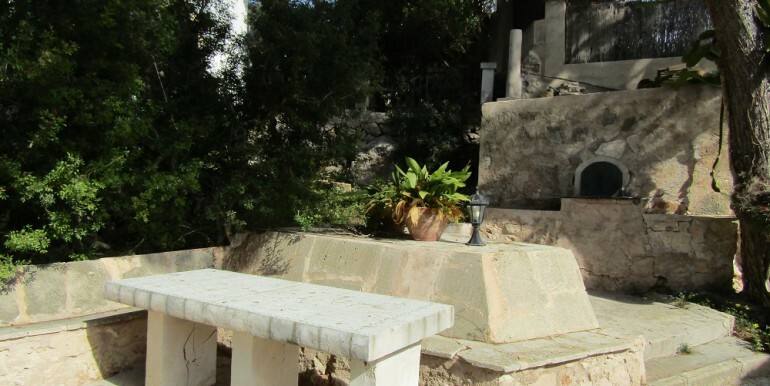 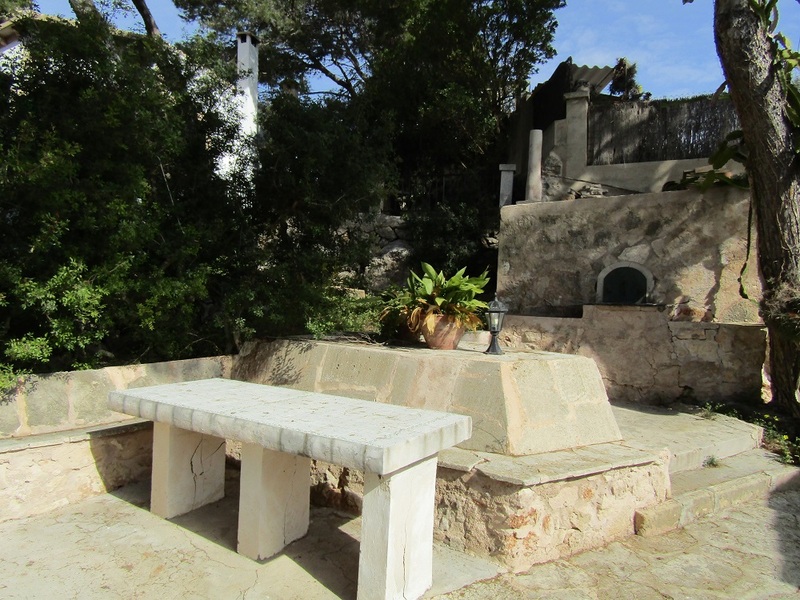 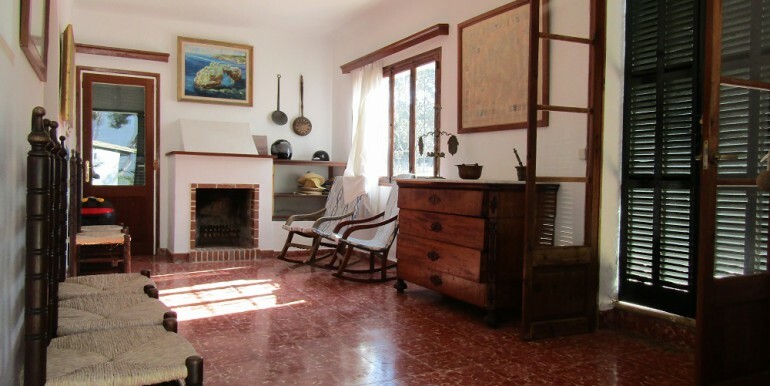 There is a large terraced garden and a stone oven with sitting area in the upper part of the plot. 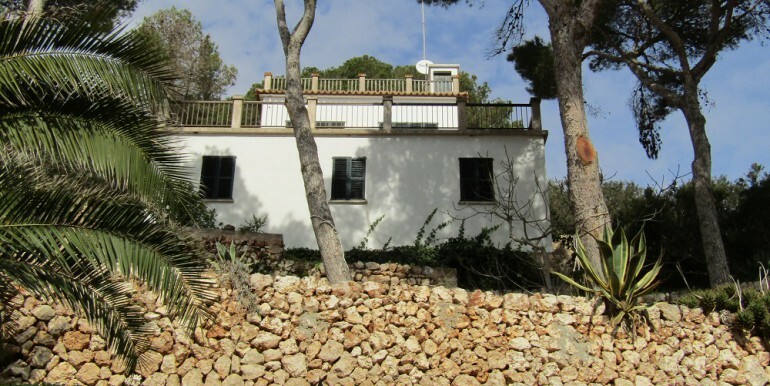 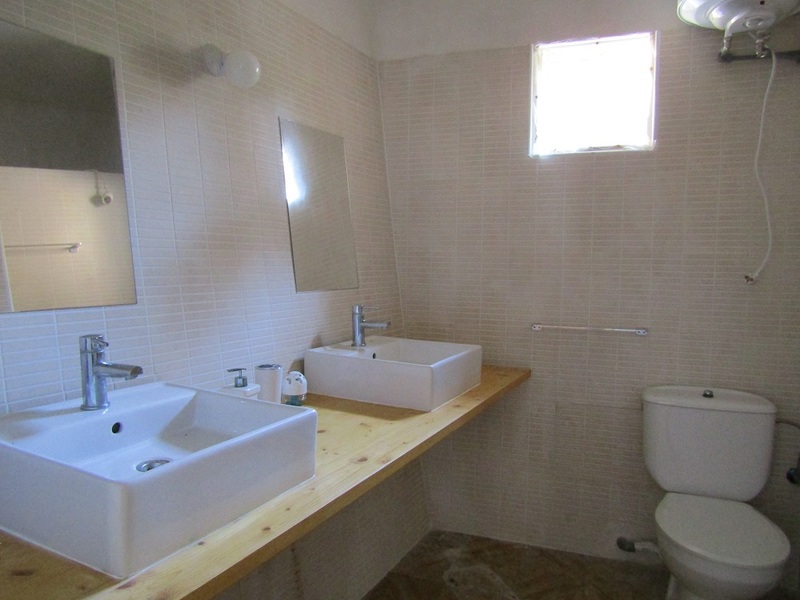 The house needs an upgrade or can be demolished completely and the plot can be used to build a completely new chalet, there are more square meters available for construction than the existing occupation. 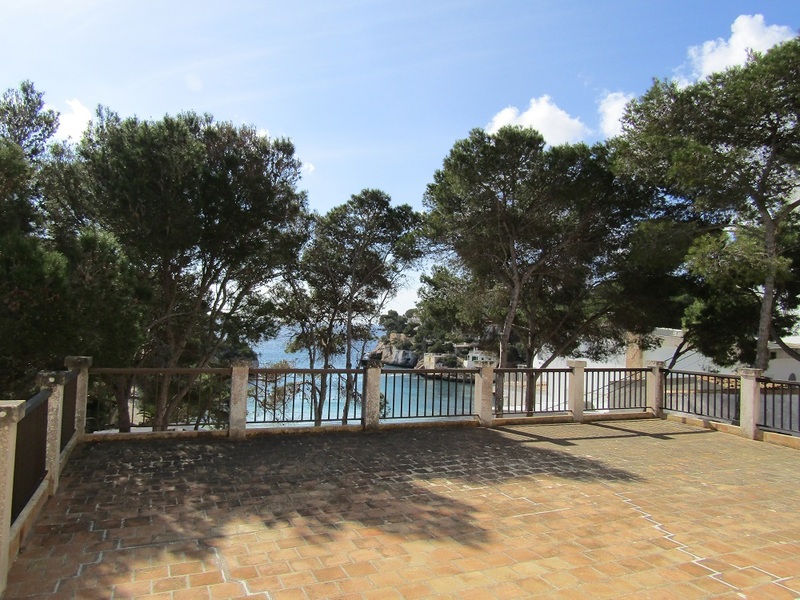 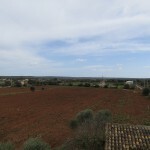 The property is in absolutely unbeatable location with open sea views from the garden and both terraces and only 2 minutes drive from all the shops and markets in Santanyi.